Michael Palmer brings over 20 years of deeply-rooted residential and commercial landscape construction and maintenance experience to his role as LaurelRock’s Design/Build Construction Manager. 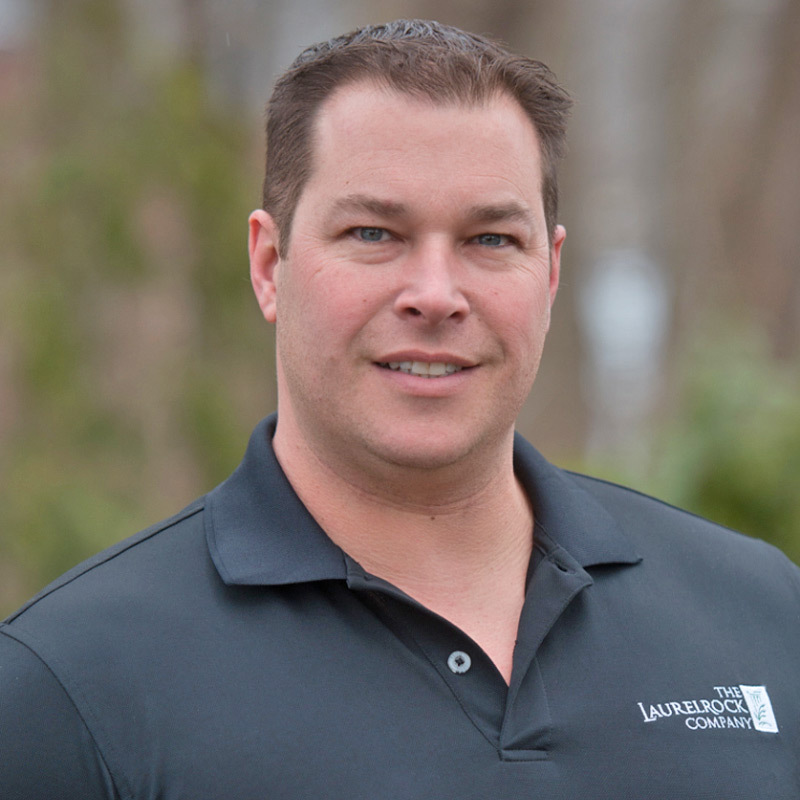 Michael is a native Fairfield County resident and former small business owner with comprehensive landscape construction industry knowledge. At LaurelRock, he will continue to provide clients with expertise and excellence in specialized landscape construction projects from design to completion. Michael has a vast skill-set that spans from understanding a client’s vision and making it a reality to overseeing all aspects of a project to ensure efficient execution at every phase. From his years of hands-on experience, Michael has the ability to build trust with not only his clients but also with his team. Beyond his liberal arts education at UCONN, his coursework includes a year with the New York Botanical Gardens. Michael has rounded out his education with various training programs in the fields of pesticides, concrete, lighting design and installation, and OSHA.